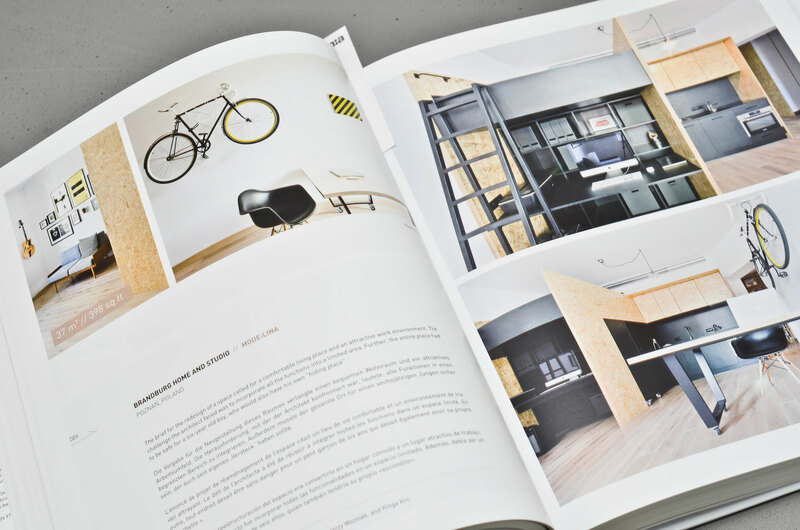 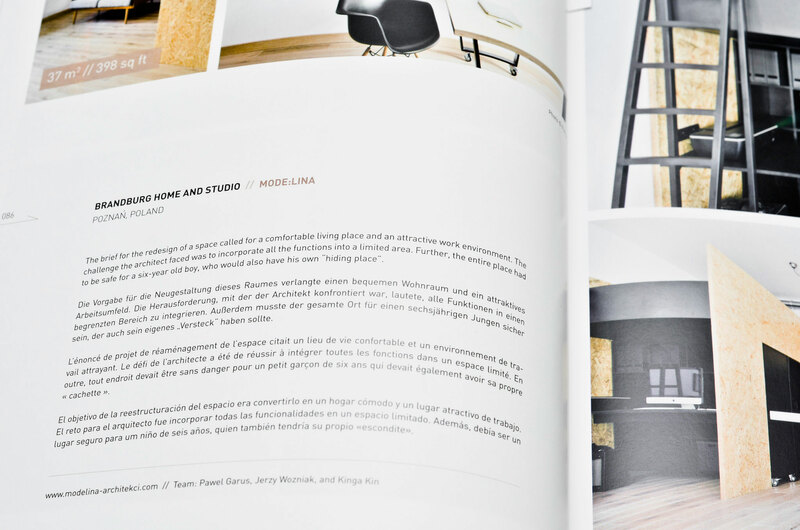 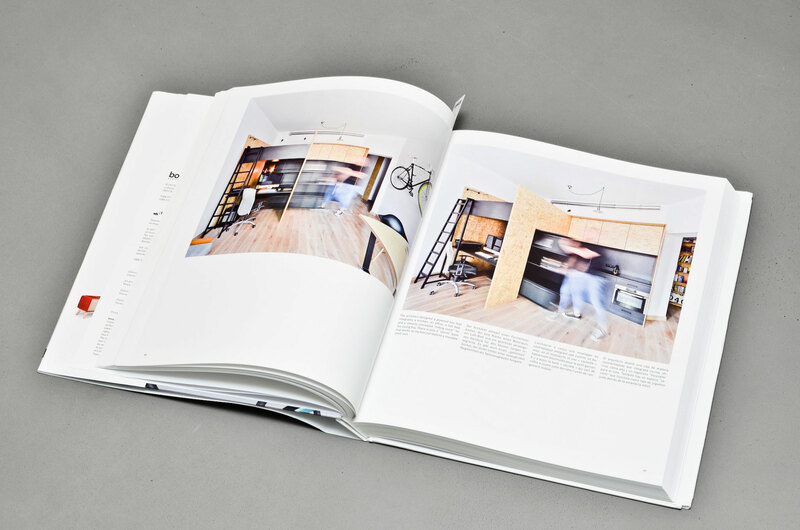 Brandburg Home & Studio, the interior designed by mode:lina™ studio, appeared in the prestigious book SMART SPACES. 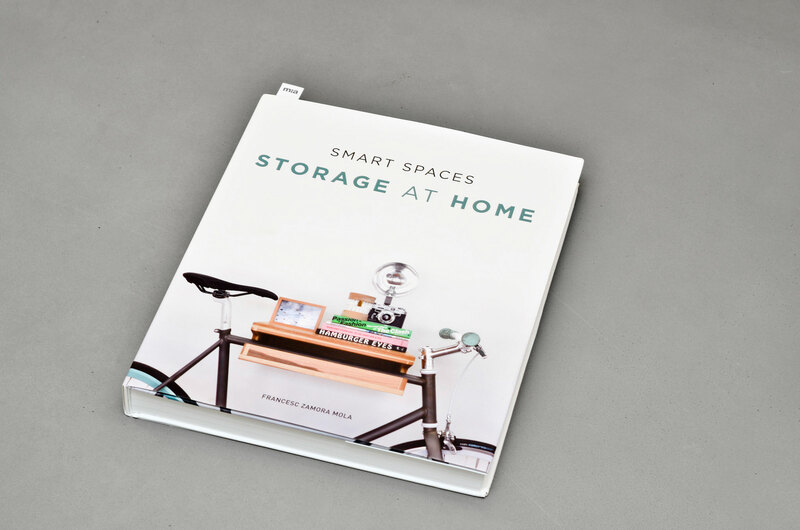 STORAGE AT HOME published by booq publishing. 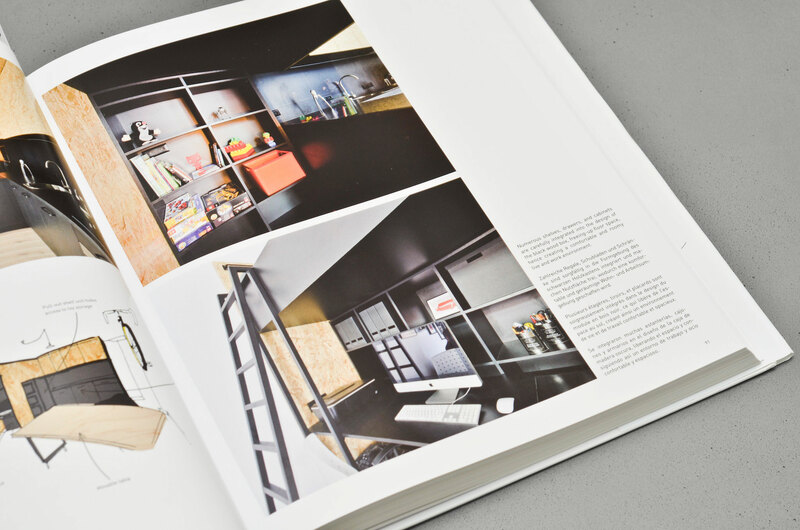 Brandburg Home & Studio - wnętrze zaprojektowane przez mode:lina™ - pojawiło się w prestiżowej książce SMART SPACES. 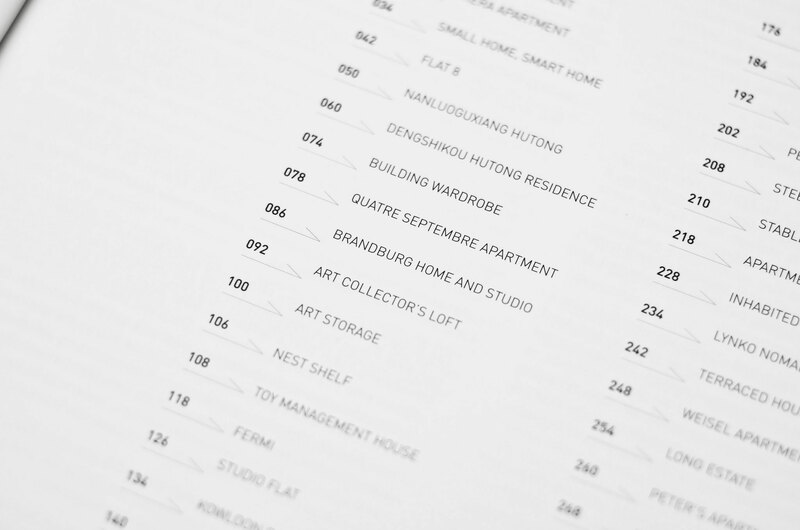 STORAGE AT HOME wydawnictwa booq publishing.